With rye whiskey enjoying a new golden age, Jack Daniel’s, which is celebrating the 150th anniversary of its Lynchburg distillery this year, has added a second offering to its Single Barrel collection – Single Barrel Rye. Rye completes the distillery’s journey into rye whiskies, following limited-release batches of Rested Rye in 2014 and Un-aged Rye in 2012. The one-of-a-kind whiskey has a bold and complex flavour profile, with notes of dried fruit mix, lightly toasted oak, caramel and vanilla. 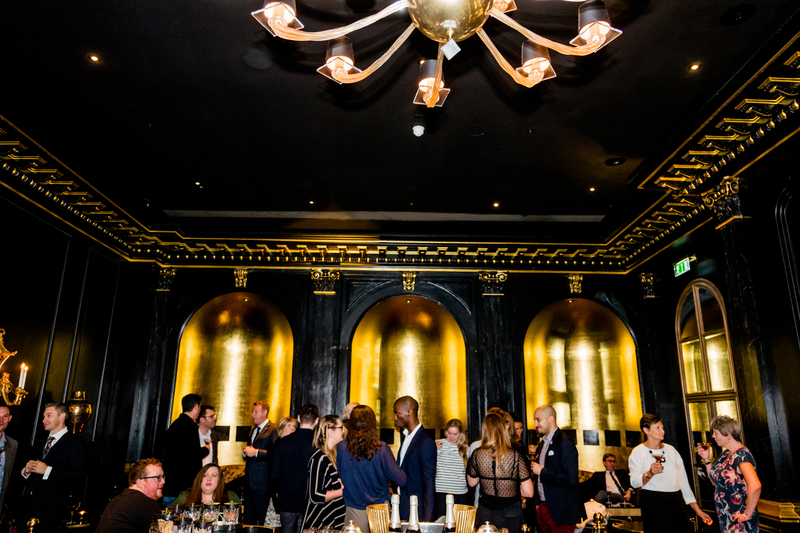 To celebrate this launch in London, Jack Daniel’s has partnered with the splendid Beaufort Bar at The Savoy to create two bespoke Rye cocktails – ‘Jack Black’, a rich, dark drink with hints of coffee and liquorice, or the fresh and fruity ‘150 In The Making’ with hints of apricot and sherry. 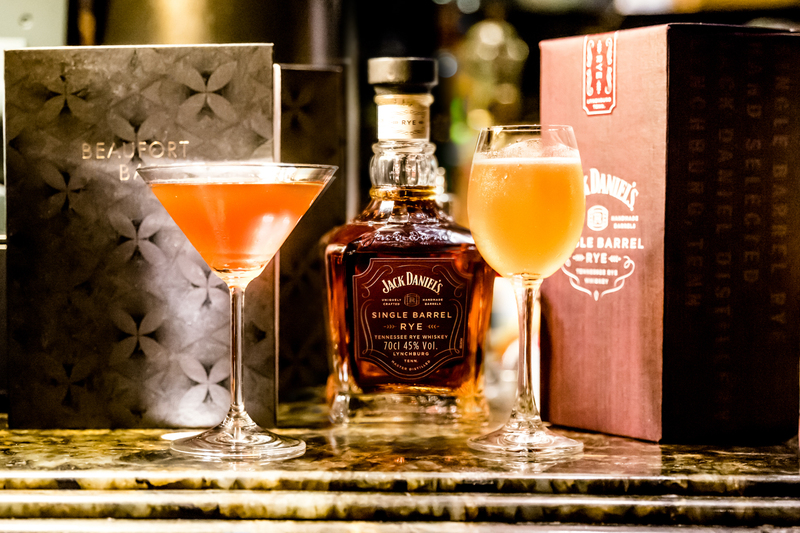 Created by Head Bartender, Kyle Wilkinson, these novel cocktails can be expertly made for you at the bar over the next 6 weeks.